activities with your kids Oren’s CCA Student Art Show Part Deux @ 79th & Lex! Oren’s CCA Student Art Show Part Deux @ 79th & Lex! 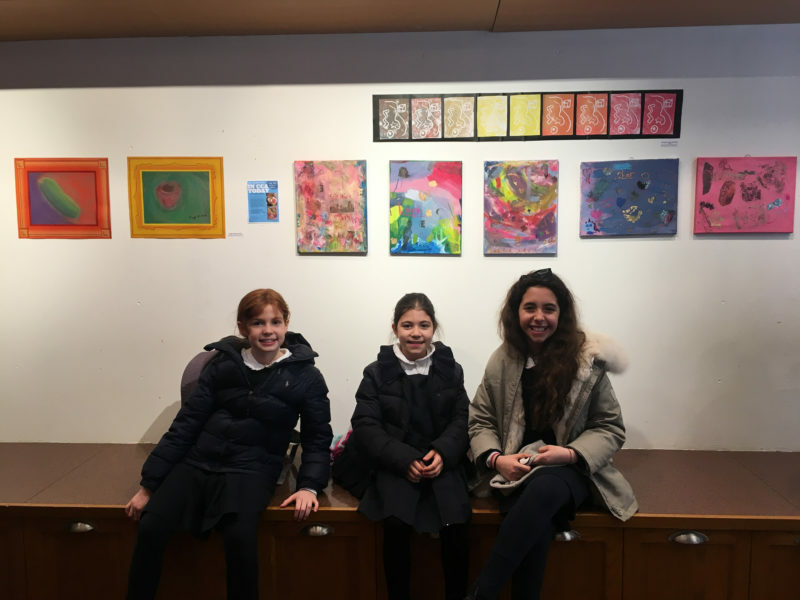 New artwork is NOW on display at Oren’s Coffee Shop on Lexington Ave. between E 79th & E 80th Street (in the UES) for CCA’s rotating Student’s Art Exhibition! Be sure to stop by, grab a coffee or tea and check out the beautiful artwork created throughout this school year. Again, a very special thank you to Oren’s and Oren’s Manager- Jasmin for allowing CCA to continue our revolving exhibition of student artworks! art show, coffee, exhibit, Orens, Orens Coffee Shop, paintings, student art show, Upper East Side. Bookmark.